Talent Within You enables children between 14 and 16 years old to discover and nurture their talent. Our MD, Vicky Vaughan launched the charity in 2008 and it was very successful back then and now it is back, bigger than even and has been rebranded to Talent Within You: No Boundaries. The rebrand included logo design, website design and market research and marketing strategy. Talent Within You is proud to have the backing of McLaren Automotive, who has kindly confirmed two internships at its Head Office in Woking. McLaren is also providing a speaker at our first workshop; a female engineer who is helping us to raise interest of women in engineering and other STEM subjects. We are seeking speakers to inspire children aged 14-16 at our workshops which start in January 2019. The NO BOUNDARIES concept originated from a brain storming session with one of our valued sponsors, Glendale Theatre and Dance, who are kindly providing a scholarship for one of our beneficiaries. Many Glendale students excel in both dance and maths. Therefore, we are encouraging children to nurture several strengths rather than focusing on one. Background to Talent Within You. Please visit www.talentwithinyou.org.uk for further information. Talent Within You was originally launched in 2008. • Several of the children have gone to achieve recording contracts or form bands. • There are many more videos of the work that Talent Within You achieved if you type in ‘Worthing Idol” into YouTube. • This year, we have rebranded the charity to: Talent Within You: No Boundaries. It will be bigger and better because Vicky is opening it up to children who are talented in Science, Technology, Engineering and Maths (STEMS) and also encouraging young females to take the plunge and get involved in STEMS. Also since 2010. Why is relaunching Talent Within You is the Corporate Social Responsibility platform for The Brand Surgery®? Vicky is driven and committed because the charity’s vision is ‘Making Street Crime History’. After a family member was a victim of street crime, enabling young people to nurture their talent will enable them to live them a purposeful life. 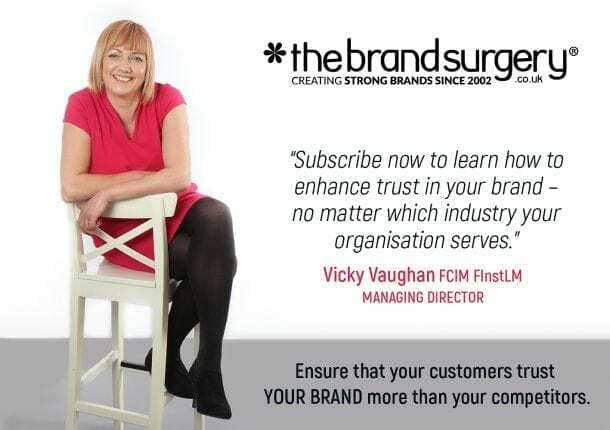 Vicky is uses her own strengths and talent as a gifted creative, marketer and coach to help others and grow the TWY brand – a perfect combination. 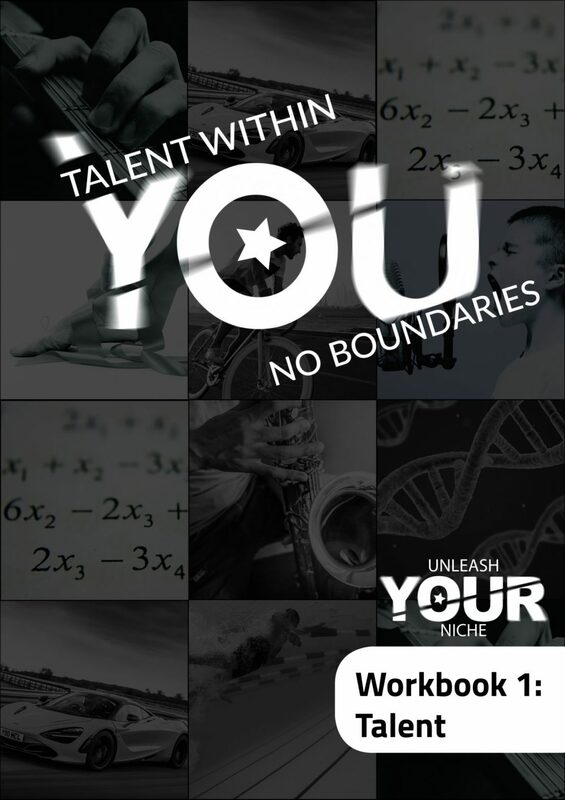 Talent Within You: No Boundaries is bigger and better! Children who complete the workshops will also leave with a TAPACY (Transactional Analysis Proficiency Award for Children and Young People). This basically follows the principal that people are OK as human beings, people have an urge to grow and develop themselves. we make decisions and are therefore responsible for our behaviour. We can influence others and invite certain responses but they decide how to react and lots more good things! We have recently attracted a scholarship from Glendale Theatre and Arts and two internships from McLaren Automotive. We have volunteers coming forward to assist with workshops and help children gain more confidence and to find their spark. There is a rise in youth street crime, especially girls, and I believe that with the cuts to council funding, we need to look towards the business community to help disadvantaged children to find their talents / give them a purpose in life. Please use the contact form on www.talentwithinyou.org.uk to express your interest in becoming a volunteer talent angel.